Call of Duty is the next in a long line of games receiving card game treatments. File this one under "Huh, who knew?" 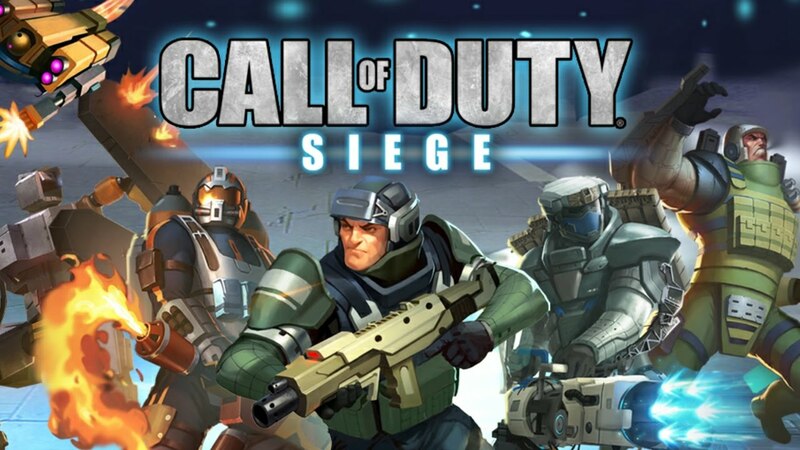 Call of Duty: Siege is an upcoming card game based on the popular shooter series, and it's well on its way to hitting North America. Like most games that launch under the radar, it's already soft-launched in Australia. The game itself is a pretty different vision that what you might be familiar with as far as the Call of Duty franchise goes. It's a little cartoony, and features some pretty colorful graphics. It's also, like we've already mentioned, a card game. That's kind of weird. But it might be pretty fun, too. There's not been an official announcement as far as when North America might expect to see it, but hopefully that's coming soon, possibly alongside the release of Infinite Warfare. You can see some of the game in action below, care of one player who's already been spending plenty of time in-universe.